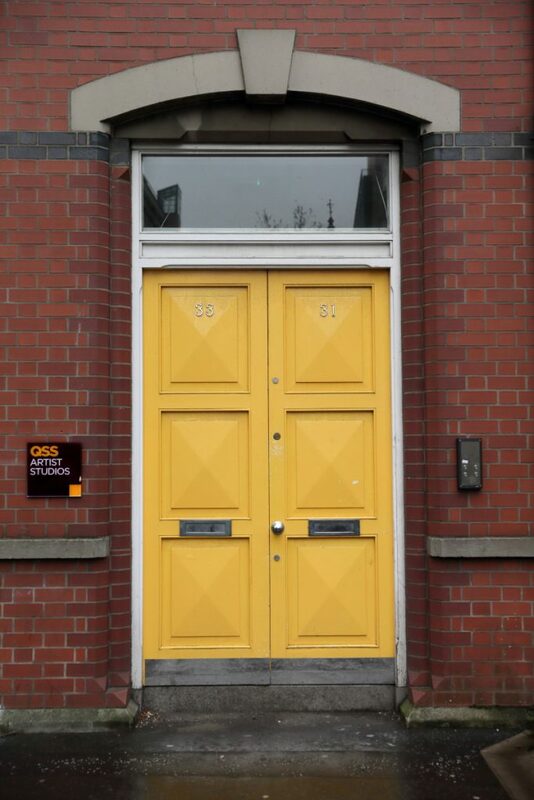 Established in 1984, QSS provides secure, affordable, well-managed studio spaces for professional artists across two Belfast city centre sites – Bedford St (23 studios) and Norwich Union House (22 short-term studios). Artist member’s range from recent graduates to established practitioners working in a variety of disciplines. Adjoining the Bedford St studios, QSS operate a fully accessible ground-floor gallery. 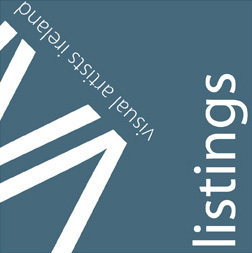 Averaging nine exhibitions a year, QSS showcase member’s work and that of other local, national and international artists selected through open submission or through partnerships with other organisations and festivals. On 20th October QSS Bedford St will open from 12 noon until 5pm. A series of informal artist talks (studio spotlights) scheduled throughout the afternoon will explore the artistic process, from inspiration through to completion. Open dialogue (Q&A) with the artists is most welcome.